Putting You First. Keeps Us Going. 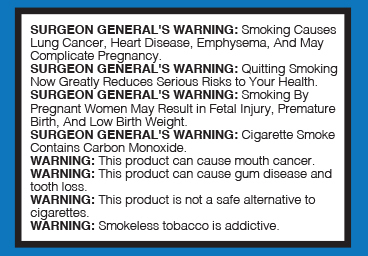 Fill out a Survey and WIN! Always Finding Fresh Ways to Serve You! Every Wesco location is open 24 hours a day, every day just for you! 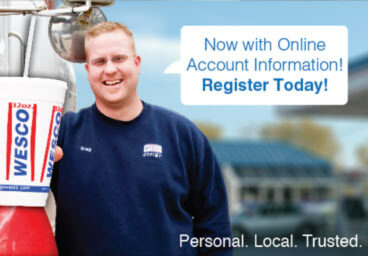 Buy your favorite Wesco products and save on gas with Wesco Rewards! Have fun, learn, and grow with a great position at a great place. Order, Pick-Up, & GO! 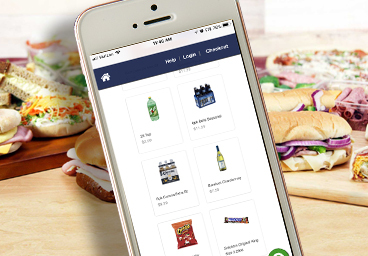 Donuts, Pizza, and Deli just a few clicks away. 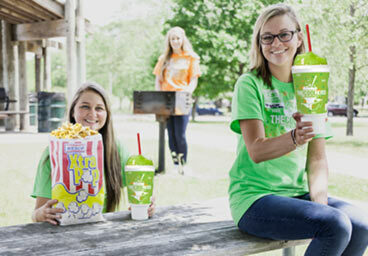 We serve fresh food, snacks, and drinks 24 hours a day. Being part of your community means a lot to us. 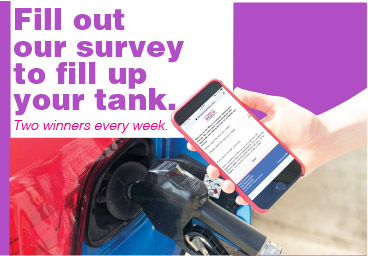 Take our survey, for your chance to win a Wesco gift card. 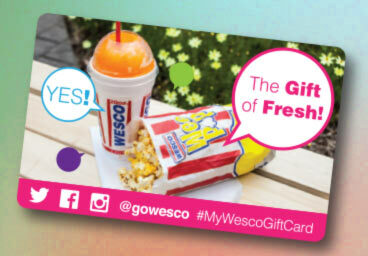 Order your Wesco gift cards right here. Everyone's favorite gift! 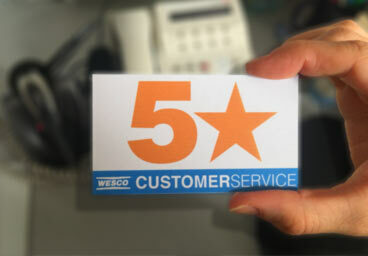 We want to make Wesco the best place in the world to shop! Fuel to heat your home, and bulk fuel for your company or farm. It all starts with generous leadership and fresh thinking. Final Bakery Video pt2 from Wesco Inc. on Vimeo. 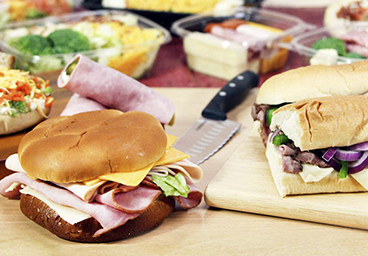 Wesco is a family owned and operated chain of 53 convenience stores based in Muskegon, Michigan. For 55 years, our mission has been customer service. Many things have changed over time except our commitment of fast, friendly service. 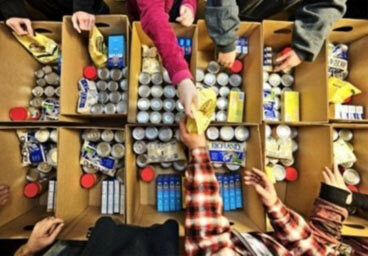 See Our Mission and Principles! 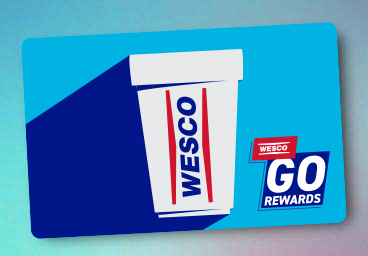 How do Wesco Rewards work? Fill out a customer survey - and WIN! GOWESCO - Order, Pick Up, and GO! © Wesco Inc. 2016 All rights reserved.